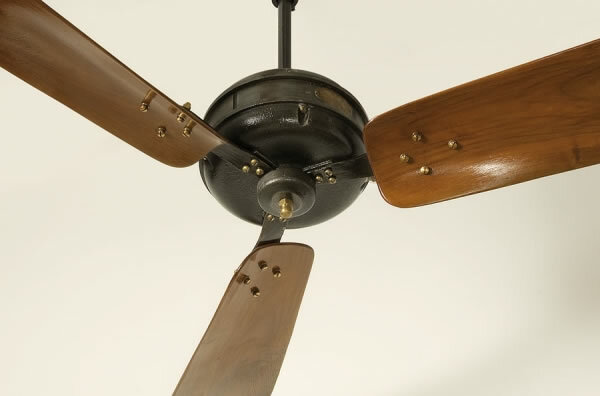 In the early 30’s, Indian Electric Works was the main manufacturer of fans in India. I.E.W. 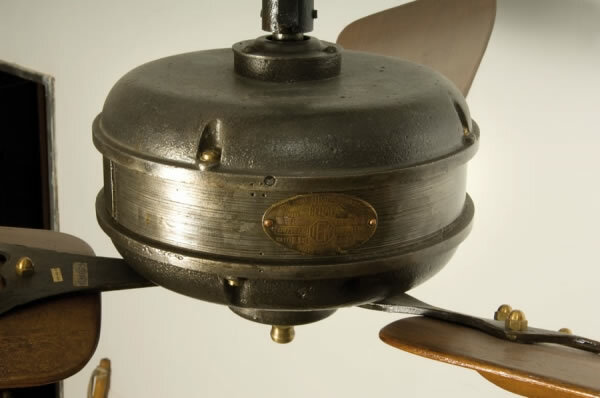 produced many models, equipped with unpretentious but very sturdy engines, and distinguished by simple and essential forms, which were sold in million of pieces . 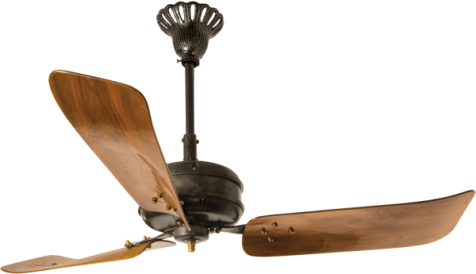 Behala 48″ and Behala 56″, the two IEW models part of the Fantique collection, were widespread throughout the East under British influence. 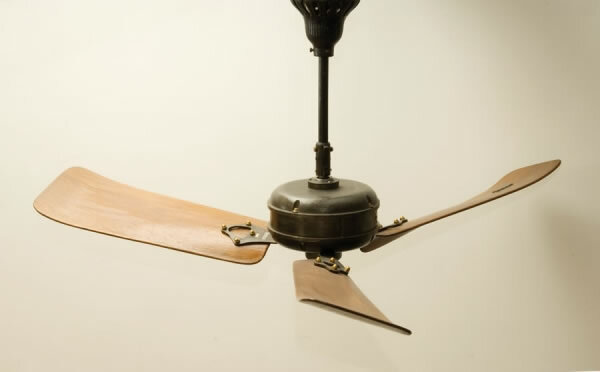 Until not long ago, it was a common sight to find them in working conditions in Southern India railway stations (hundreds within Victoria Station, Bombay’s main train station), as well as in hospitals, post offices and barracks in the British colonies.